It is packed with performance enhancing technology, including Graphene, turbo generating KERS, a super fast race base, our Worldcup Sandwich Cap Construction for edge hold and carving performance and Speed Rocker for easy turn initiation. Combined these make for a versatile ski that knows no borders. KERS: Originating in Formula 1 and putting our riders where they belong: in pole. KERS Technology works like a turbo charger that provides additional power and acceleration by stiffening the tail of the ski in out turns. 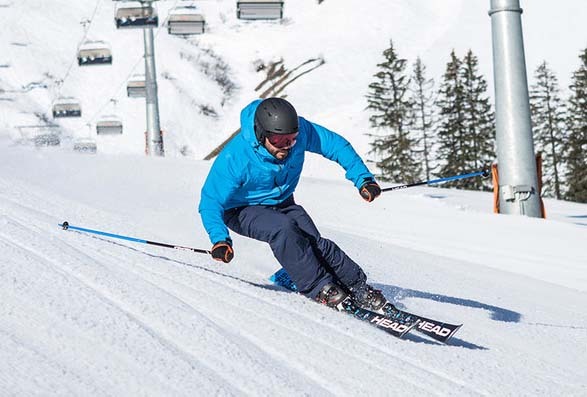 ERA 3.0 S: With ERA 3.0 S is this ski the combination of all mountain carving, race technology, and a new gradient on turning mechanics and ski capabilities sure to impress skiers on many levels. Speed Rocker: A slight rise on the ski with standard chamber, which means great performance, easy turn initiation, and high versatility on soft snow. 10% rocker 90% camber. Race Structured UHM C Base: The highest quality, fastest base and finish known to man. The technicians who build skis for our World Cup Rebels use the same material and machines to put this scary fast base and structure into your skis. Graphene: A balanced mix of light Graphene and extra titanal layers. WC Sandwich Construction: The vertical laminate wood core is embraced by speed freak phenolic sidewalls and the finest titanium. This is the fastest construction on the planet. 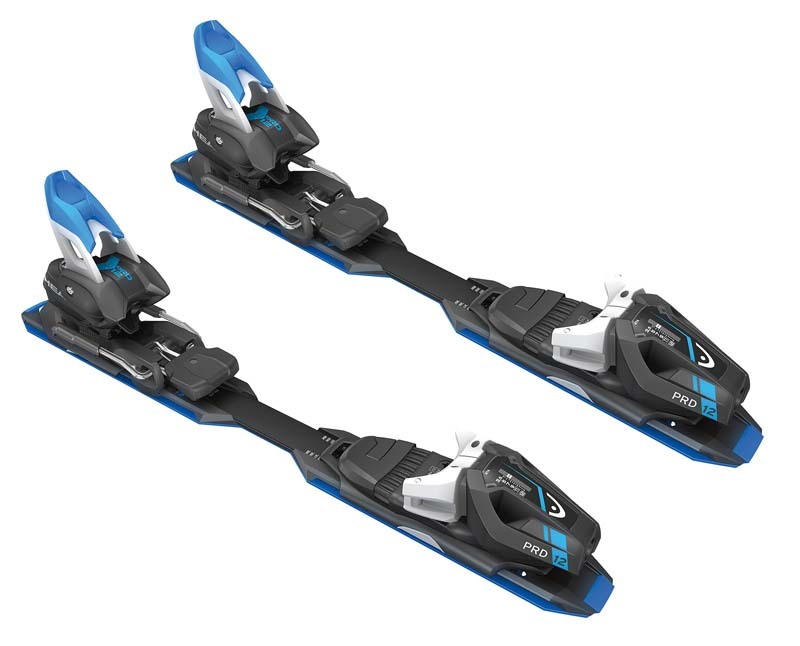 PRD 12 Bindings: Features include; Diagonal Heel and tool-less adjustment for boot sole size or CG changes. Shoppers: PRD 12 Bindings are shipped in the in factory box. The Base/Track system is mounted by the manufacture so only assembly (no drilling) is needed to complete the installation of the bindings onto these skis.